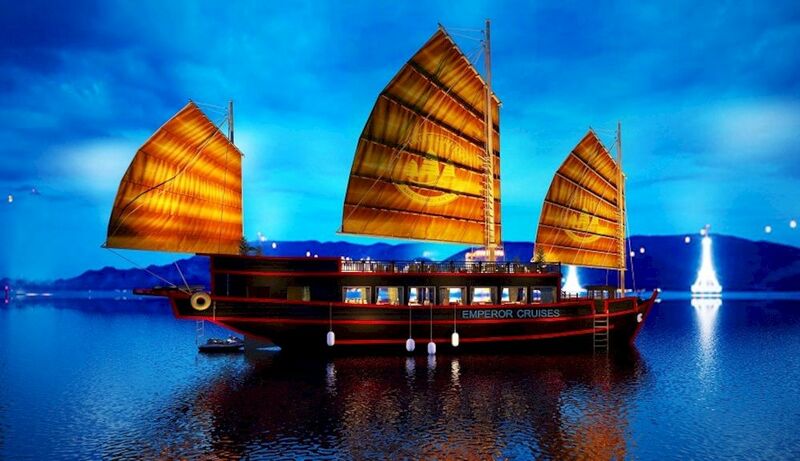 The largest entertainment place in Nha Trang is Vinpearl Land. 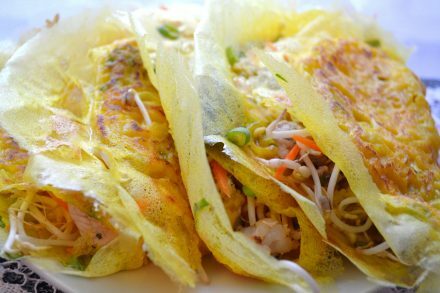 This is almost a unique symbol of Nha Trang, just to set foot in Nha Trang beach you will be admired in front of a brilliant light island. You will be curious and excited to discover this beautiful island. 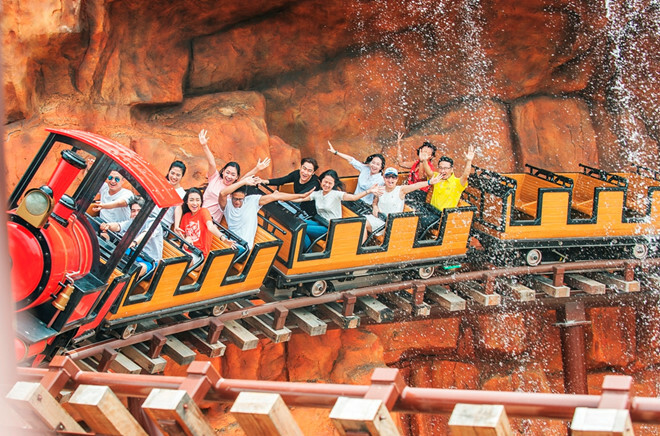 Vinpearl Land is located on Hon Tre Island, which is connected to the coastal city of Nha Trang by the world’s longest cable car of 3,320m, creating a beautiful sight at night when the cable car is operating. 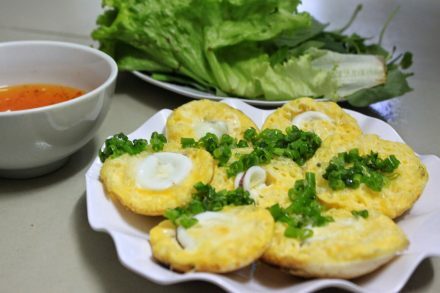 As soon as you arrive in the island, you will be overwhelmed by the game as acrobatic swing with 360 degrees swing, roller coaster, … and many other dynamic outdoor games on the island of Nha Trang. 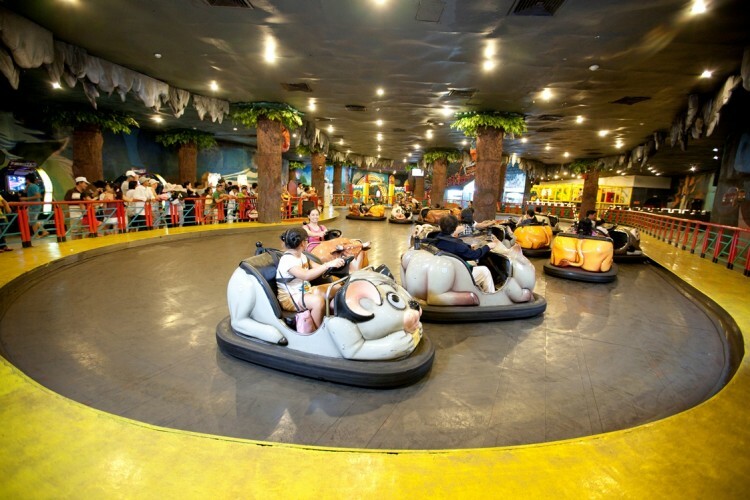 In addition to the thrilling games, there are active games for families and children such as game market, electric cars, .. 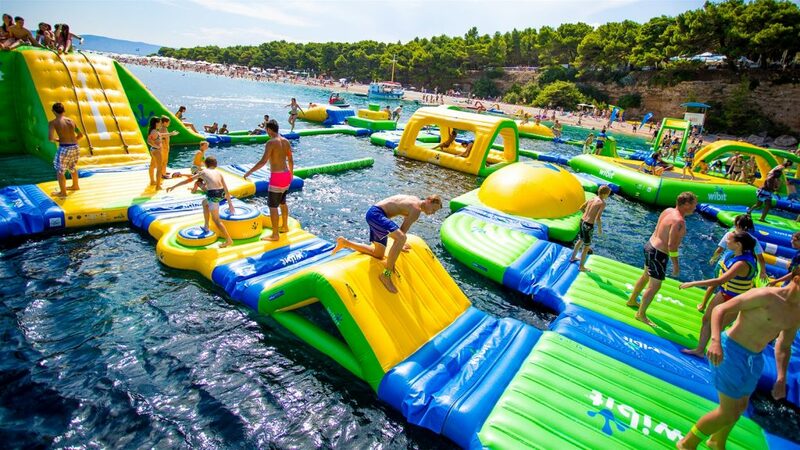 Besides having fun at the water park during sunny summer days, it is a great pleasure for family and friends to enjoy together. 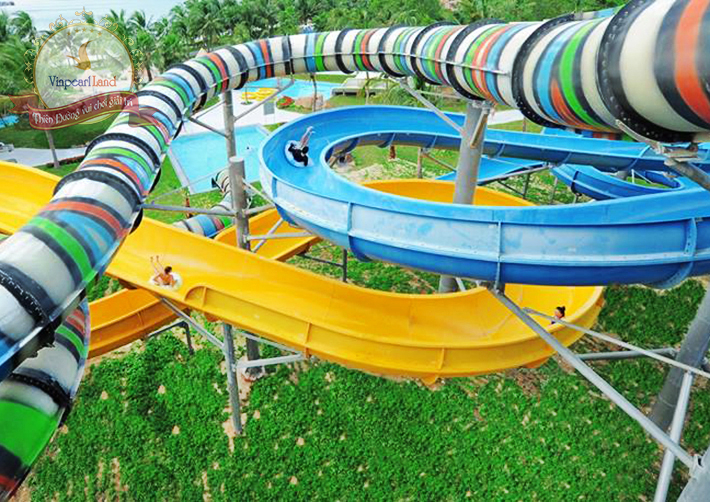 You can conquer the various slides such as Kamikaze, black hole … and especially the Boomerang slider enjoy the thrill of freefall from a height of 21m. After the strong feelings, let yourself relax on the quiet lazy river. 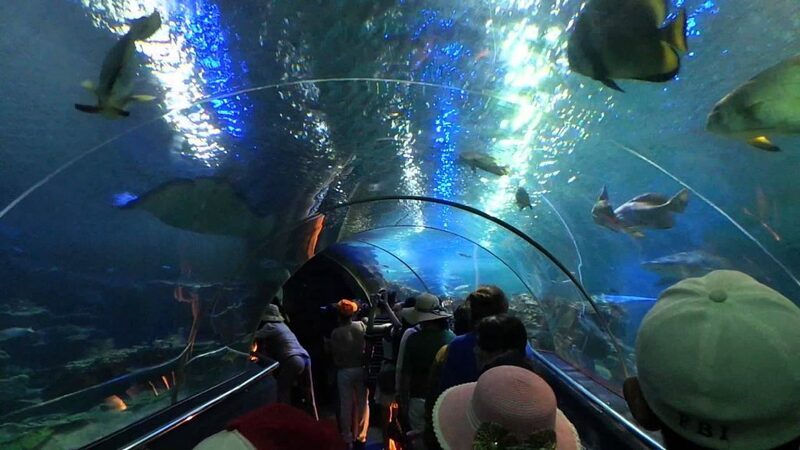 The aquarium system of Vinpearl Land is the most modern in Vietnam with an area of ​​3,400m2 with more than 300 species of rare and unique marine species from all over the world. In addition to watching the magical world of colorful marine life, you can also participate in the mermaid show is extremely attractive and interesting. 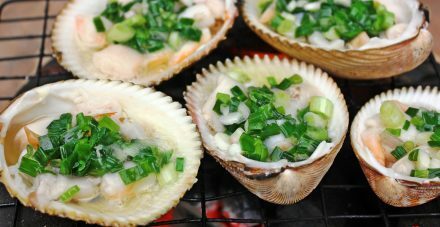 What else to do in Vinpearl Land Nha Trang ? 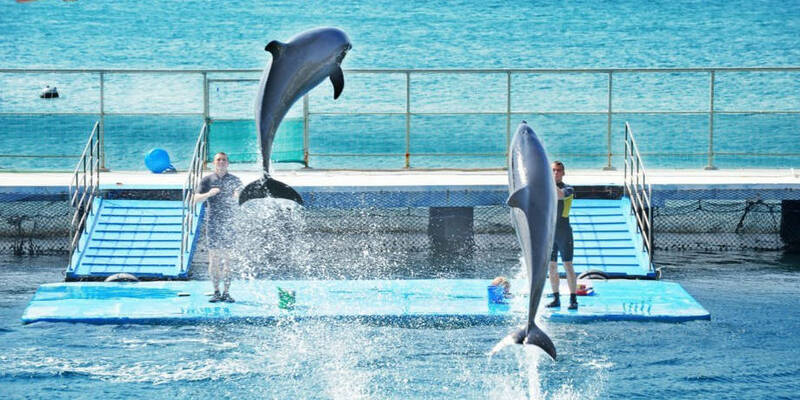 There are also activities such as musical performances, street circus, magic, dolphin performance and many other unique performances. 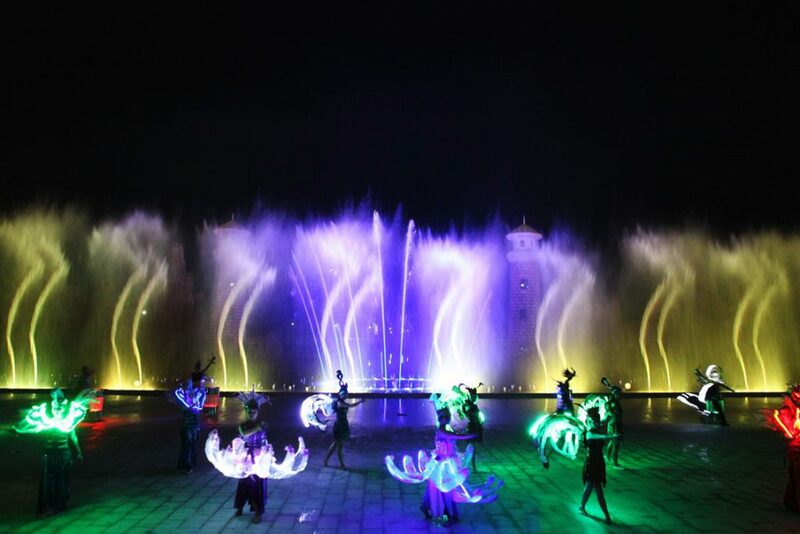 At night, visitors will be eagerly awaiting for the water music program to be harmoniously combined with exciting sound, magic light with sand, water and fire to create a performance that you can not take your eyes off. Another activity that kids and family love is watching movies 3D, 4D, more than a movie theater with 4D real effects with huge movie room and 3 huge screens. 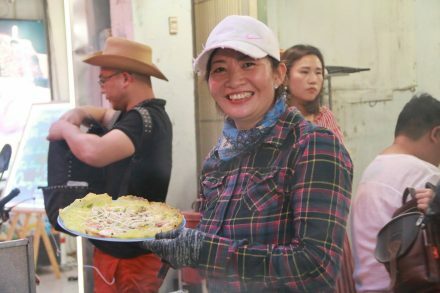 On the island you can also visit, shop the branded clothing and enjoy the unique and rich cuisine of many countries around the world.